Right away I wanted Antoine DeWitt to catch a break. I felt his desperation, his internal struggle to stick around and shoulder his responsibilities, or run and take the easy way out. He’s an easy character to root for. 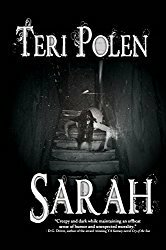 If claustrophobia, fear of the dark, and gore make you uneasy, this might be a tough read, but you’ll be missing out on a gruesome tale that makes it difficult to look away. There’s no doubt Jon Dangle has committed atrocious acts and Antoine is his latest victim in a long line. But in a sickeningly twisted way, Dangle’s almost able to justify his actions and for a moment, his heinous crimes almost make sense in a ‘for the good of mankind’ way – which is highly persuasive writing on the author’s part. Graphic imagery abounds and I lost track of the body count in this captivating horror novella. Bonus points for the stunning cover! I’ve read several of Hicks’s works and he hasn’t disappointed me yet. Okay… I’m telling on myself. I saw the protagonist’s name and wondered if it was erotica. It sounds like a good thriller. I agree that the cover art is stunning. Hugs! Lol! Trust me, Teagan – definitely not erotica. Thanks, Teri. I’ve won this book at a recent giveaway and it sounds perfect for my taste. Thanks for the recommendation. 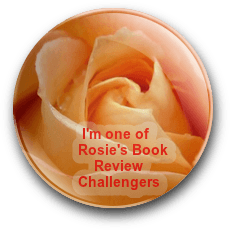 Ooooh – hope you enjoy it, Olga – happy reading! The cover is attention-grabbing. Don’t know if I could read about claustrophobia, but it sounds like a great story. The cover makes a great first impression. The claustrophobia parts made it difficult for me to breathe, but really worth it. I don’t mind gore, just not in excess. This one sounds pretty gruesome, but the plot line is intriguing! I can honestly say I’ve read gorier by this author. 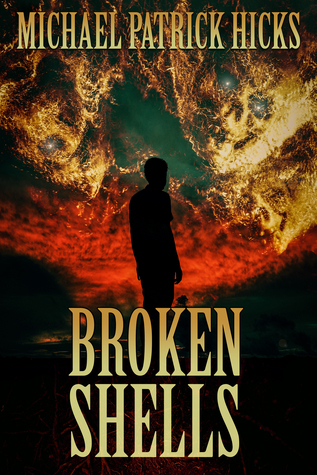 With Broken Shells, it felt appropriate for the story line.